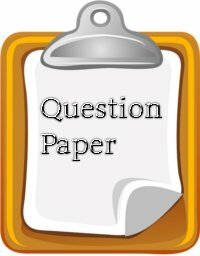 Note: Attempt one question from each unit. Question 1 which is compulsory. (a) Define real time system. (c) What are synchronization basic concepts? (e) What is security criteria for scheduling? (f) Describe about contiguous allocation. (g) Discuss device management technique. (h) What is disk reliability? (i) What are shared devices?